The guesthouse Mauritz, with its beautiful arched restaurant and a fully equipped meeting room, is the ideal place to hold company training sessions, off-site events, and also weddings or private events. 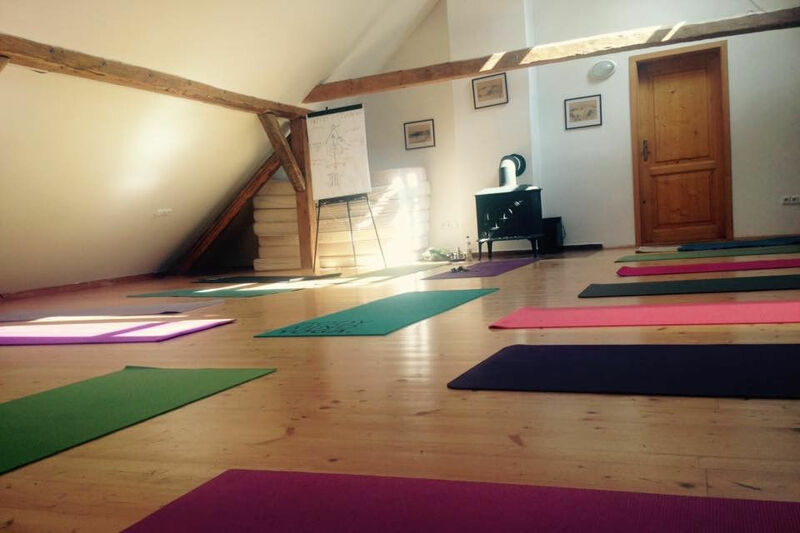 The meeting room in the attic of the farmstead can be easily converted into a training room for yoga or other activities. 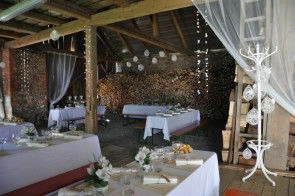 For companies and private groups, we provide full catering including lunch and snacks, according to your requirements. 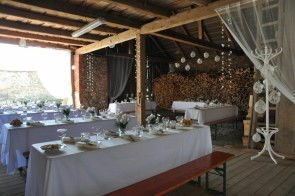 Price of private events and related services is calculated according your requirements. 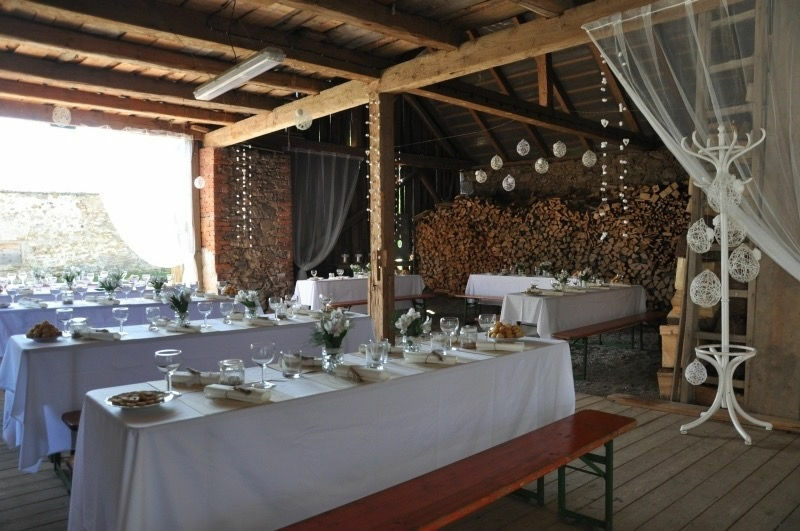 We will be happy to discuss the details of your event and quote a suitable price. 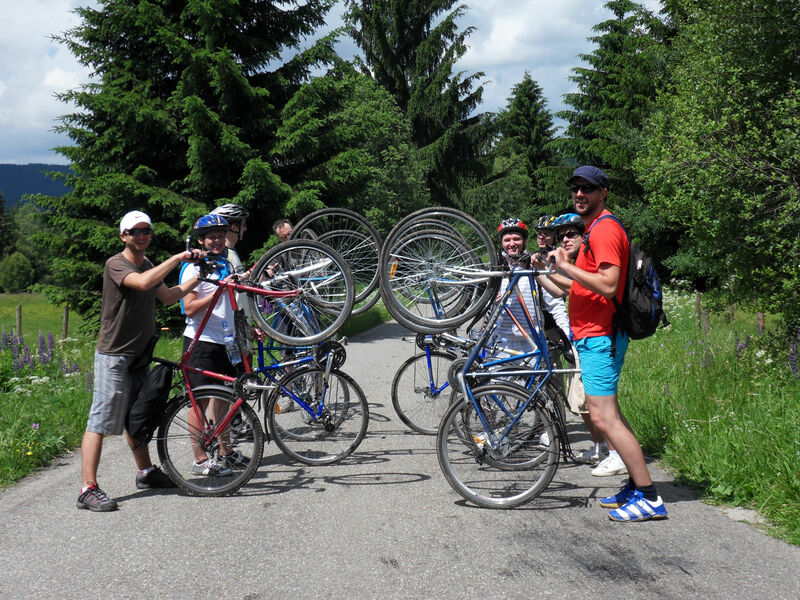 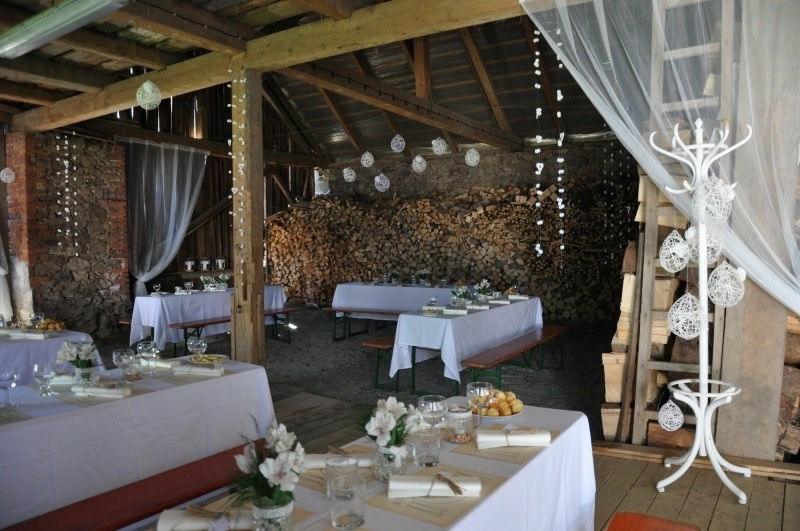 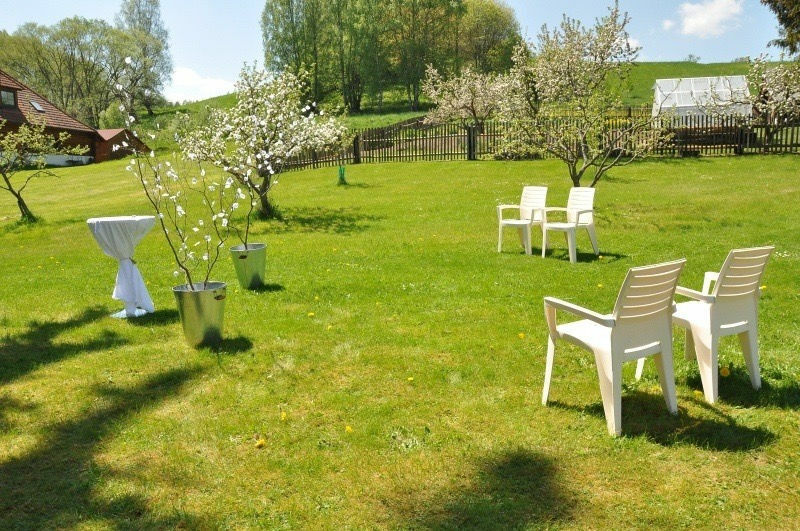 The countryside in the Sumava (Bohmerwald) area offers a wealth of cycling paths, hiking trails, and water sport possibilities, which will perfectly accompany your event. 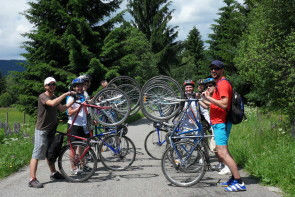 Of course, difficulty of “outdoor activities” will be adjusted according to condition of the participants. 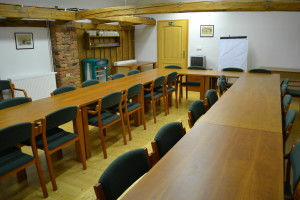 We can organise whole event ourselves, or in cooperation with your agency.